1817 - Bahá’u’lláh (born Mírzá Ḥusayn-`Alí Nuri), Persian mystic and prolific writer who was founder of the Bahá'í Faith. 1930 - Ivo Urbančič, influential Slovenian philosopher and writer, considered to be one of the fathers of the phenomenological school in Slovenia. 1934 - John McGahern, Irish author of novels and short stories, arguably the most important Irish writer since Samuel Beckett. 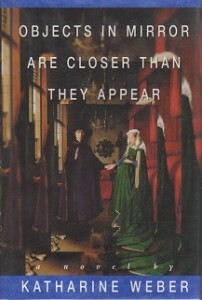 1942 - Janette Turner Hospital, Australian-born novelist and short story writer. 1945 - Michael Bishop, American author of science fiction and fantasy. 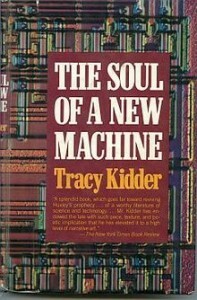 1945 - Tracy Kidder, Pulitzer Prize-winning American author of creative nonfiction, best known for his book, The Soul of a New Machine. 1955 - Katherine Weber, American novelist, nonfiction author, memoirist, and Yale professor. 1962 - Neal Shusterman, American author of popular young-adult literature. 1962 - Naomi Wolf, author, social critic, and political activist. 1815 - Elizabeth Cady Stanton, writer and activist for women's rights. 1865 - Herbert Trench, Irish poet. 1906 - George Dillon, Pulitzer Prize-winning American poet. 1927 - David Butler, Scottish screenwriter. 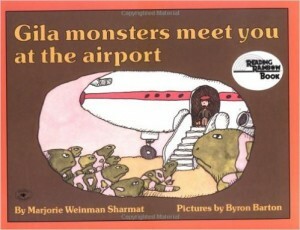 1928 - Marjorie Sharmat, American author of children's books, best known for her Nate the Great series. 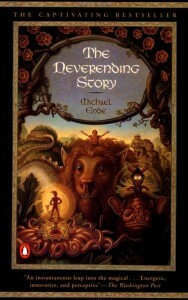 1929 - Michael Ende, German author of fantasy and children's literature, best known for The Neverending Story. 1976 - Richelle Mead, author of fantasy and young-adult novels, including the "Vampire Academy" series.